New Delhi: One Globe Forum, India’s leading platform for debates, deliberation and discussion on building a 21st century knowledge economy in India and South Asia, has declared the nominations for its awards as open. 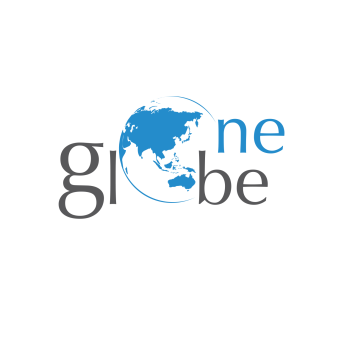 Now in its seventh edition, The One Globe Forum will be held on February 9 & 10, in New Delhi and will also recognize skill development and green initiatives in India this year. The last date for submission of applications is January 31, 2018. For the third year in a row, The One Globe Awards will honor individuals as well as domestic and international companies for their initiatives towards building a 21st century knowledge economy. The nominations will be judged based on the activities undertaken in India over the past two years (1 October 2016-30 September 2017), which can also be a part of a longer-term strategy. With the changing economic environment, it is imperative to focus on advancing the skill sets of the Indian population. This will ensure employment opportunities and entrepreneurial development for the youth of the country. As dense smog engulfs the capital of India, there is a need for green growth strategies to promote sustainable development. One Globe Award for Smart Cities to build a 21st Century Knowledge Economy – For initiatives that have made Indian cities smarter by improving efficiency, quality of life, introducing citizen centric solutions etc.